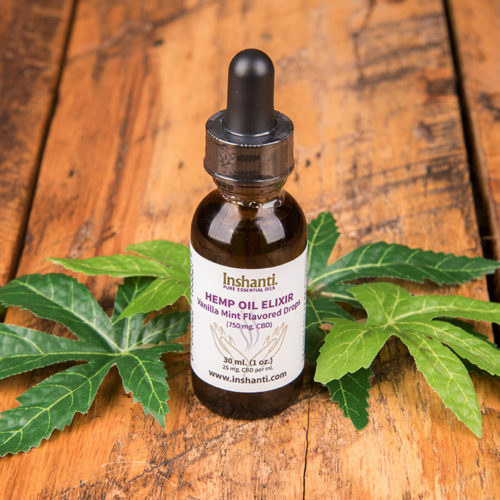 Reap the benefits of high-CBD, low-THC, certified organic hemp CBD extract. Extracted from hemp with CO2, the THC level in our CBD hemp products is kept below the federally legal limit of 0.3%, meaning it is not a mind-altering drug. It is non-addictive, non-intoxicating and perfectly legal in all 50 states. 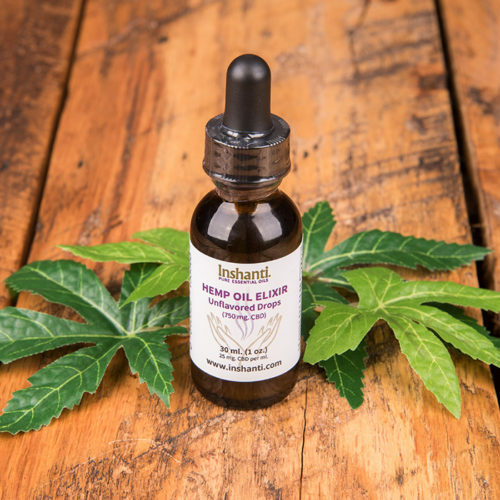 We offer it at Inshanti for people who have read about the possible therapeutic benefits of CBD and wish to see if it alleviates their own symptoms. 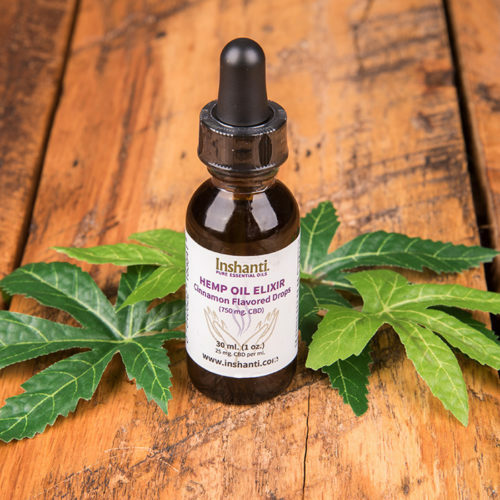 Our CBD extract comes from hemp grown organically as part of a government-approved industrial hemp research project in Kentucky and is pesticide-free and mold-free. You can find cheaper hemp products imported from Europe, but they are usually made from waste hemp (byproducts) that contain heavy metals and need to be refined using harsh chemical solvents. Not so with Inshanti CBD products. Ours are produced in the U.S. using the entire organic hemp plant and needing no chemical refinement. 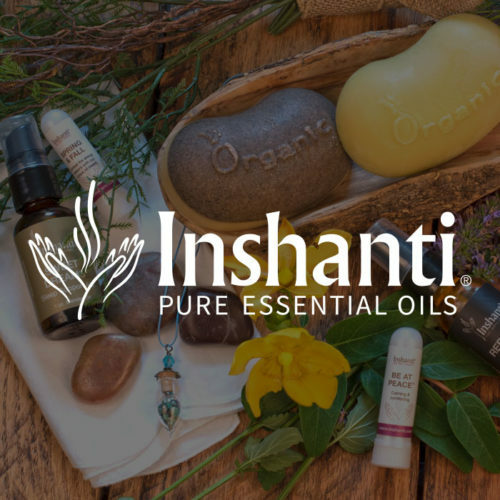 Read “Why Buy Hemp CBD Extract from Inshanti” to find out what makes our CBD products your best and safest choice.